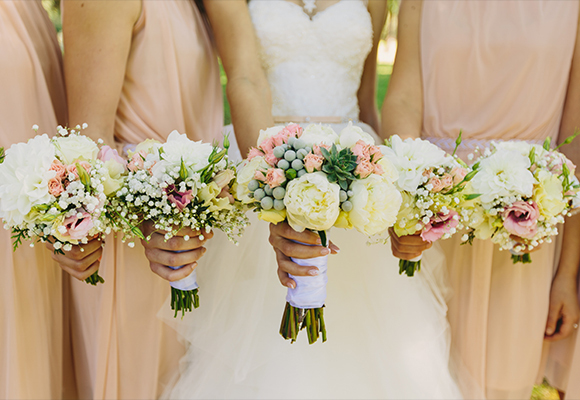 Beautiful Flowers for all occasions – Weddings, Sympathy Flowers, Parties & Events. 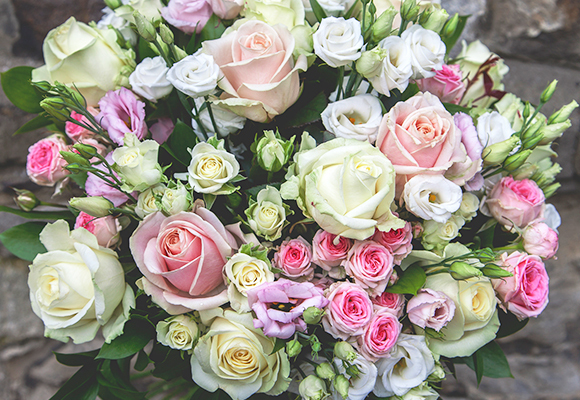 We are an independent Florist based in Sevenoaks, Kent. We have a gorgeous selection of flowers in store at all times, along with lovely plants, containers and decorative items for the house and garden. We are always on the lookout for something different to inspire our customers. 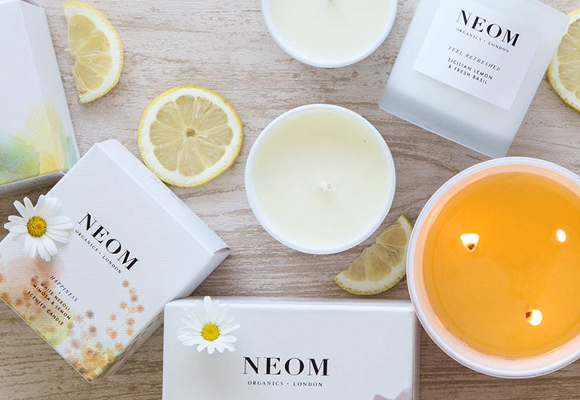 Neom Luxury Organics – UK’s largest Independent Retailer (and very proud of that! ).